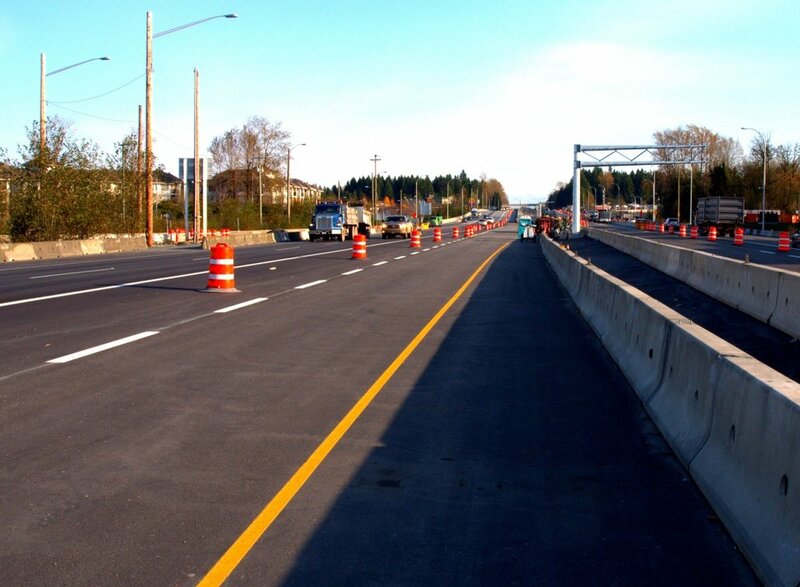 B&B Contracting has established itself as a mainstay within the civil construction industry across the Lower Mainland. We pride ourselves on our history of quality workmanship, community involvement, and exceptional customer service. Our solid reputation in the industry and our ability to offer competitive pricing allows us to maintain a steady workflow throughout the year for our private, municipal, commercial, and federal clients. 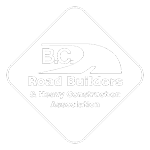 B&B has established itself as a mainstay in BC’s civil construction industry. 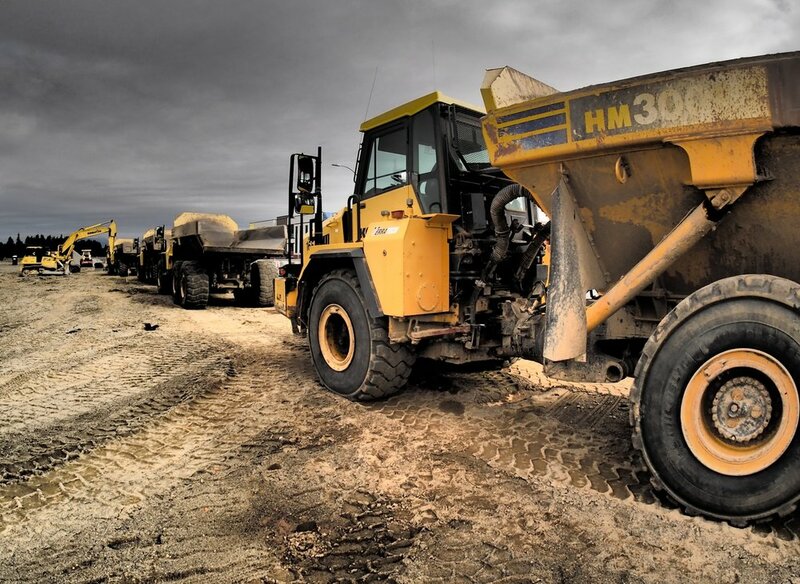 We remain an industry leader in underground utilities, roads, gravels, excavation, and infrastructure projects. B&B employs highly engaged staff who enjoy challenging themselves and upgrading their skills through learning opportunities provided by the company. 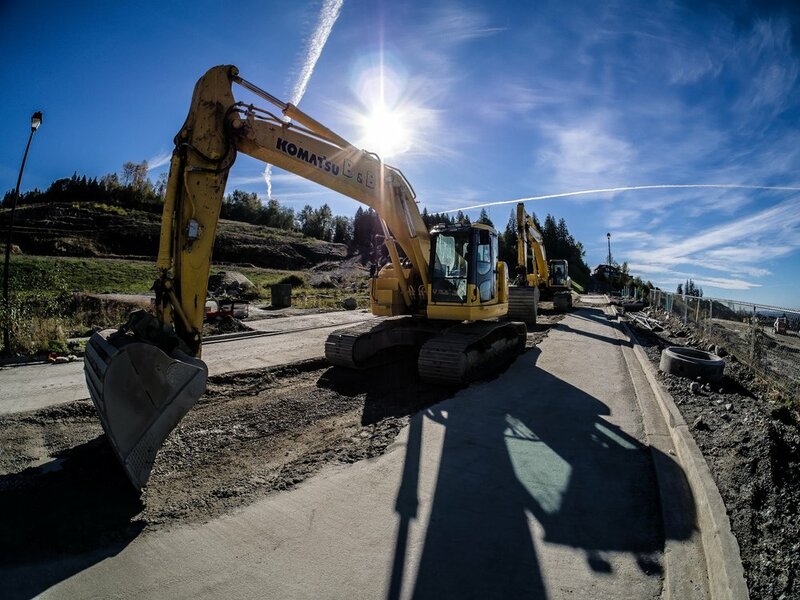 B&B’s experienced staff and large fleet of equipment allow us to remain competitive in all aspects of civil construction. 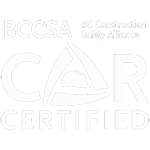 B&B has built strong working relationships with some of the most reputable engineers, ministry and municipal leaders, general contractors, subcontractors, and suppliers in the Lower Mainland. 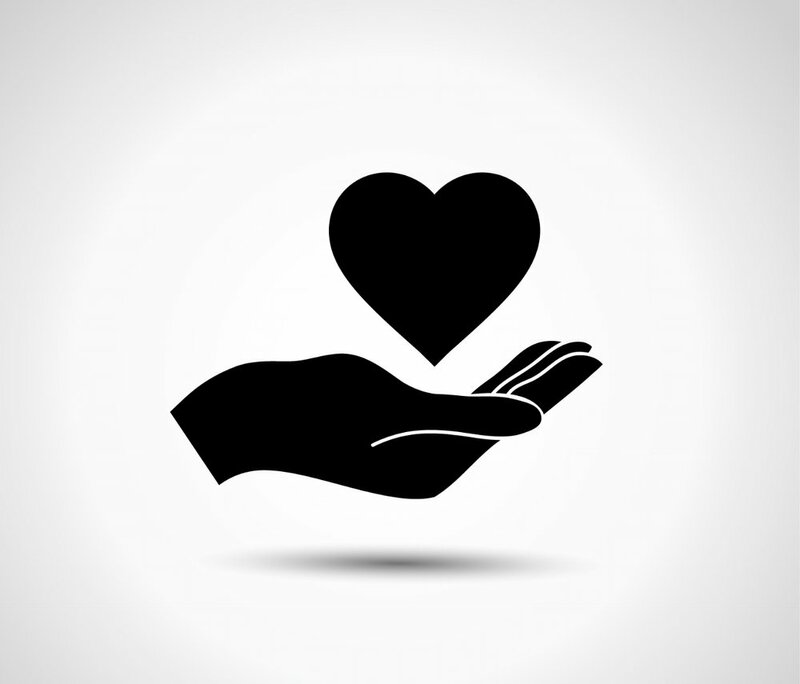 B&B donates over $100,000 annually to local charities supporting community members in need. B&B also participates in a variety of charity events hosted by local municipalities and charities we support annually such as BC Children’s Hospital, Sources, Surrey Food Bank, and Surrey Homelessness & Housing Society.